André Michaux was born in 1746. After a successful plant collecting expedition to the Middle East from 1782-1785, he was appointed a King’s Botanist by the French monarch Louis XVI. 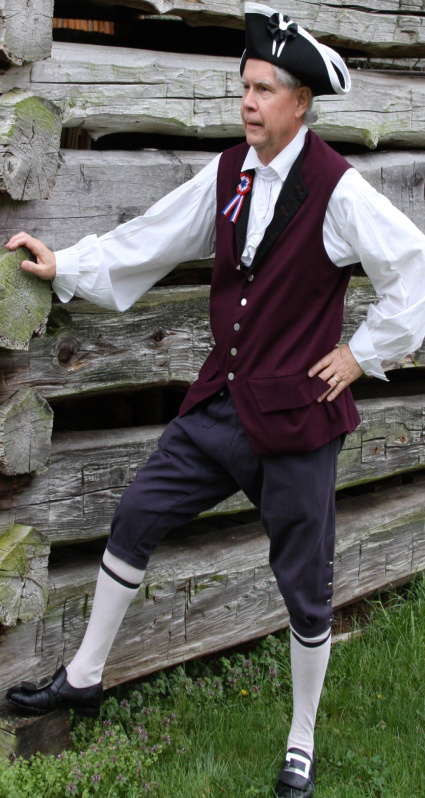 Michaux then traveled to the United States in 1785, principally to identify and collect suitable American trees that could help restore the dwindling forests of France. In 1786, he established a botanical garden at Charleston, South Carolina, where he cultivated and shipped large quantities of American plants to France. Figure 2. Charlie Williams, researcher and expert of André Michaux, portrays Michaux at Tipton-Haynes during the site’s annual André Michaux Day. 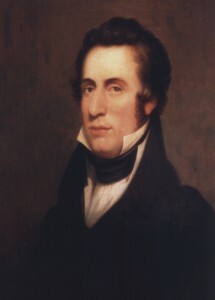 During his nearly eleven years in the United States, Michaux traveled from Florida to Quebec and west to Illinois, visiting Tennessee in 1789, 1793, 1795, and 1796. 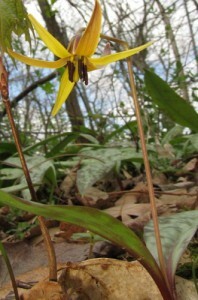 He was the first scientifically-trained botanist to visit Tennessee. During his extensive travels in Tennessee, Michaux met many notable early Tennesseans including territorial governor William Blount, Colonel James Robertson, Kaspar Mansker, Timothy DeMonbreun, Sampson Williams, John Overton, Daniel Smith, and Andrew Jackson. 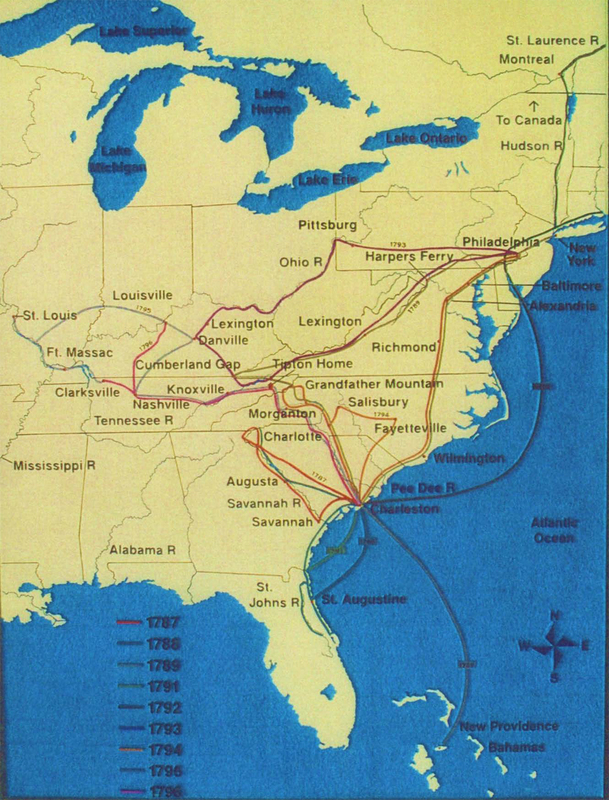 In April of 1795, Michaux left Charleston on an expedition across the Appalachian Mountains. 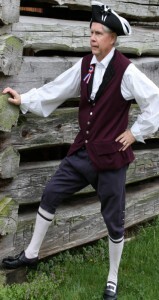 He spent the night of May 14 at the home of Colonel John Tipton before continuing his journey westward. In August, he reached the Mississippi River. Figure 3. 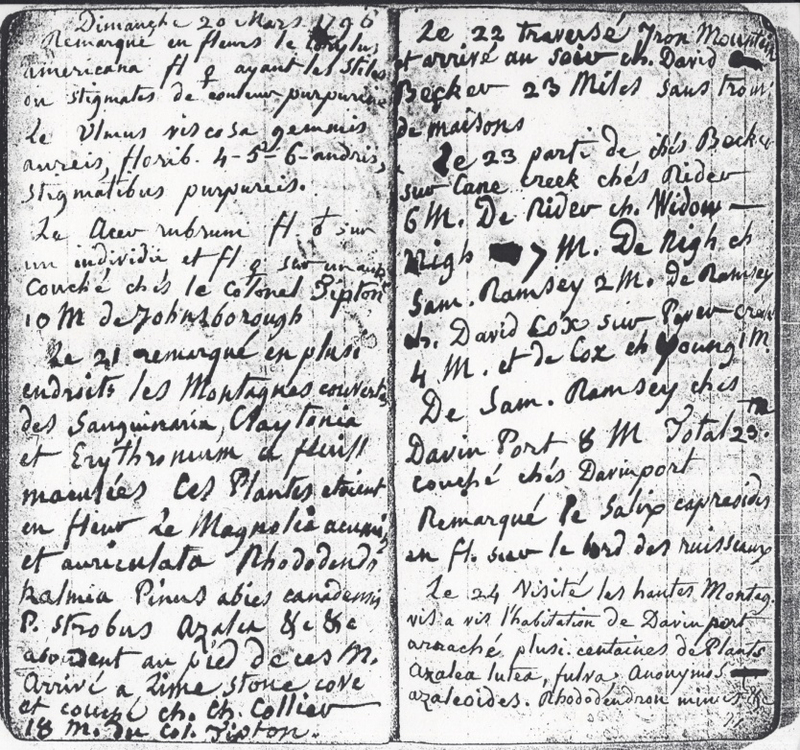 André Michaux’s journal entry of March 20, 1796. Colonel Tipton’s name is visible in the middle of the left page. Courtesy of the American Philosophical Society. On his return to Charleston, Michaux again stayed with Colonel Tipton on March 20, 1796. After returning to Charleston in April, he sailed to France in August and never returned to the United States. André Michaux died of fever on the island of Madagascar in 1802. He is remembered today for his many contributions to science including two landmark books: Histoire des chênes de l’Amérique septentrionale (1801) and Flora Boreali-Americana (2 vols., 1803). François André Michaux. Courtesy of the American Philosophical Society. Figure 5. André Michaux Journeys in North America. Created for 10/08/03 for the André Michaux International Symposium Catawba Lands Conservancy. This map shows his journey through East Tennessee and by Colonel Tipton’s home. Baranski, Michael J., ed. Castanea: Occasional Papers in Eastern Botany – The Proceedings of the André Michaux International Symposium, no. 2 (December 2004). Deleuze, J. P. F. The Annotated Memoirs of the Life and Botanical Travels of André Michaux: Notice Historique sur André Michaux. Translated by Carl D. E. Köenig and John Sims. Edited by Charlie Williams. Athens, Georgia: Fevertree Press, 2011. Thwaites, Reuben Gold, ed. 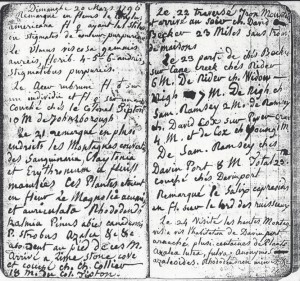 Journal of André Michaux, 1793-1796. Vol. 3 of Early Western Travels, 1748-1846. 1904. Reprint, New York: AMS Press, Inc., 1966. Williams, Samuel Cole. “Travels of André Michaux.” In Early Travels in the Tennessee Country, 1540-1800, 327-342.